This morning at Spark Summit Europe 2016, Ion Stoica announced during his keynote the Drizzle project, which promises to reduce streaming data latency in Spark to be less than Flink and Storm. Ion announced this in the context of the new RISE Lab at UC Berkeley. Drizzle is an exciting and important new technology. RISE Lab is simply a change in funding at Berkeley. In fact, Drizzle was announced at Spark Summit (West) this past summer in the context of amplab, not RISE Lab. Stoica also repeated the common wisdom that Spark came out of amplab, but in fact Matei's first paper on Spark and RDDs came out in 2010 under RAD Lab, the funding model that preceded amplab. These changes, from RAD Lab to amplab to RISE lab are just changes in funding. The important things -- the people and the projects -- stay throughout. And Drizzle is an important project. By making the streaming tasks long-lived on Spark workers -- as opposed to launching all-new fresh Spark jobs for every micro-batch as in today's Spark Streaming -- latency and resiliency are vastly improved. They are reported to be better than Flink, but keep in mind that the comparison there is between a research project vs. something that is available today to put into production. Flink might improve further by the time Drizzle is released (I don't think the code is even available to download yet to try out). 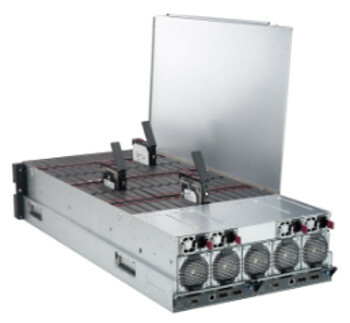 For more meaty details on Drizzle, see the Spark Summit (West) 2016 presentation Low Latency Execution for Apache Spark. Choice of OS. Trying to use Windows with TensorFlow is as painful as trying to use Windows with Spark. But even within Linux, it turns out you need a recent version. CentOS 7 works a lot better than CentOS 6 because it has a more recent glibc. Use CentOS 7.2 (aka 1511), for example using VirtualBox if under Windows. This step may be unnecessary if you use OSX, but I just haven't tried it. Download and install Anaconda for Python 3.5. This has always been a gotcha with Spark and still is today, yet I don't see a caution of it mentioned much of anywhere. If your .map() needs access to a variable (or value), and that variable is not defined in the same immediate local scope, "sometimes" Spark will not include it in the closure, leading to erroneous results. I've never been able to define "sometimes", and I've never been able to come up with a tiny example that demonstrates it. Nevertheless, below is a tiny bit of source code (which does work; that is it does not demonstrate the problem) just to make clear what I'm talking about. I've seen it where a "sometimes" gets transmitted to the cluster as a zero-length array. As background, functional languages like Scala compute closures, which means that when you pass a function as a parameter, it's not just the function that gets passed but all the variables and values that it requires along with it. Scala does compute closures, but not serialize closures for distributed computing. Spark has to compute and serialize its own closures, and sometimes it makes mistakes. Sometimes, it's necessary to give it some help by moving the data you need into the same local scope so that it can pick it up. Summit (West) 2016 took place this past week in San Francisco, with the big news of course being Spark 2.0 which among other things ushers in yet another 10x performance improvement through whole-stage code generation. 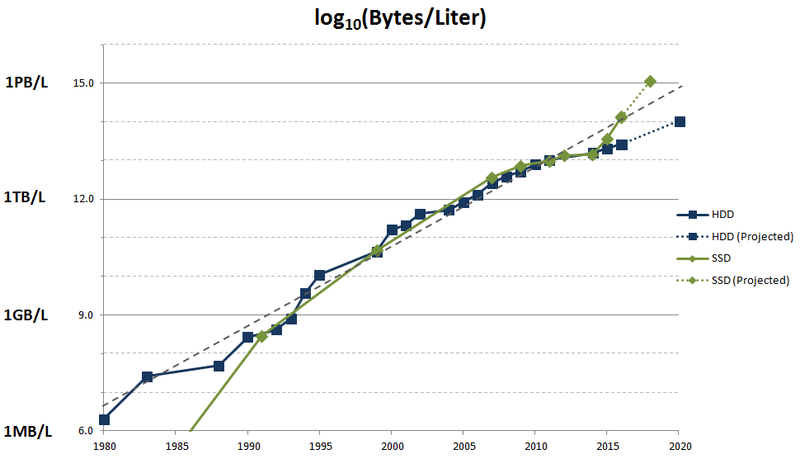 This is on top of the 2x performance improvement going from RDDs to 1.4 Dataframes, the 3.5x improvement going from 1.4 Dataframes to 1.5 Dataframes, and the miscellaneous improvements in Spark 1.6 includingautomatic cache vs. execution memory balancing. Overall, this is perhaps a 100x improvement from Spark 0.9 RDDs (July 2014) to Spark 2.0 Dataframes (July 2016). And that 100x is on top of the improvement over Hadoop's disk-based MapReduce, which itself was another 100x speedup.So combined that's 10,000x speedup from disk-based Hadoop MapReduce to memory-based Spark 2.0 Dataframes. During a panel at Spark Summit, a question was put to panelist Thomas Dinsmore as to whether Spark has been overhyped. The day before, I had actually met up with Thomas in the Speaker's lounge and he wanted to get the input from others as to the answer to this question. My response was: Spark might have been overhyped during the 1.x days, but with Spark 2.0 it's caught up to the hype generated during the 1.0 days. The mantra with Spark has always been: it's in-memory so it's fast -- with an unstated implication that it'snot possible to go any faster than that. 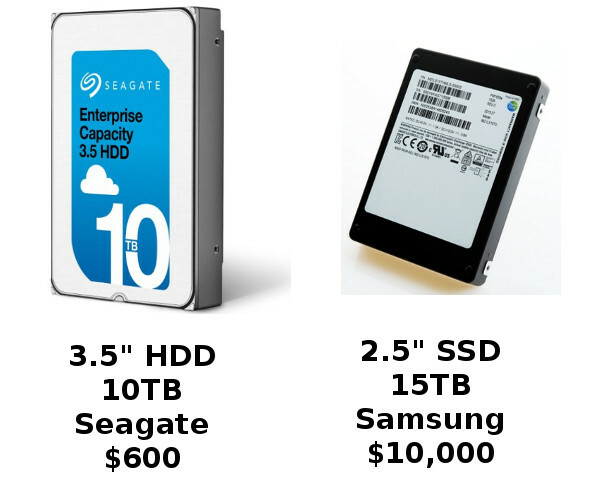 Well, as we've seen, it was possible to go faster -- 100x as fast. Spark 2.0 delivers on the Spark 1.0 buzz. Now, Spark 1.x was certianly useful, and it's not like there was anything faster at the time for clusters of commodity hardware, but Spark 1.x carried with it a buzz that didn't get fully realized until Spark 2.0. The next-most obvious thing at the Summit was the proliferation of graphs, including a keynote by Capital One(although they used an external graph database rather than GraphX or GraphFrames) and of course my own. But besides these, Ankur Dave gave two talks, one on Tegra and one on GraphFrames. Tegra is interesting because it introduces to Spark for the first time graphs that can grow. It's research work that was done built upon GraphX, but hopefully that technology will get added to GraphFrames. Besides these four talks, there was yet another presentation, this one from Salesforce, on threat detection. The third-most obvious thing to note about Spark Summit 2016 were the crowds. There were 2500 attendees this year compared to last year's 1500. 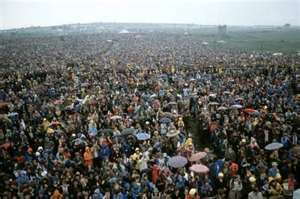 I've attended some crowded events in my lifetime -- including the 1985 Beach Boys concert on the National Mall (lawn) attended by 800,000 and the 1993 papal Mass in Denver's Cherry Creek State Park attended by 500,000 -- but neither was as crowded as Spark Summit 2016. I'm just glad I was able to hide out in the Speaker lounge during mealtimes. And I feel sorry for the vendors, as the vendor expo this time had to be shunted off to a separate tower of the hotel conference center. It seems they're going to need to Moscone this next time. Low-latency Execution for Apache Spark - a modification to Spark whereby the number of communication round trips to the driver is minimized. 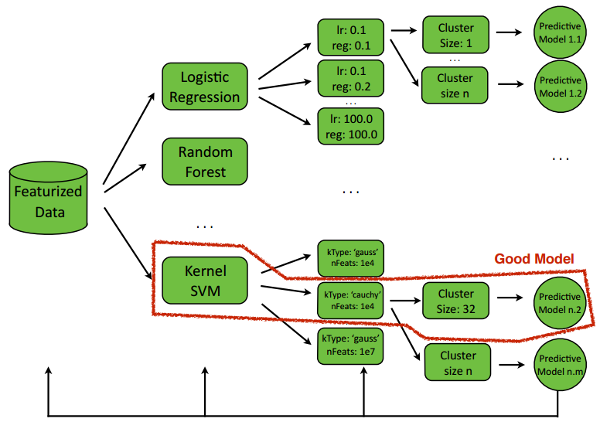 Re-architecting Spark for Performance Understandability - a rewrite of Spark such that each task consumes only one type of resource (CPU, disk, or network) so that performance and bottlenecks can be visualized as well as be reasoned about by a scheduler. Although Kay Ousterhout's previous scheduling work, Sparrow, never made it into Spark, my hunch is that this eventually will. My hunch is that at the time three years ago, there were so many other ways to improve performance (such as Tungsten which as noted above has given a 100x performance improvement through Spark 2.0) that the cost/benefit at the time for incorporating Sparrow wouldn't have been worth it. But now that other avenues have been maxed out, the time is ripe for scheduler improvements. The final message was just all the big name vendors jumping on board: Microsoft, IBM, Vertica. I remember back when even Cloudera refused to support Spark (in early 2013). 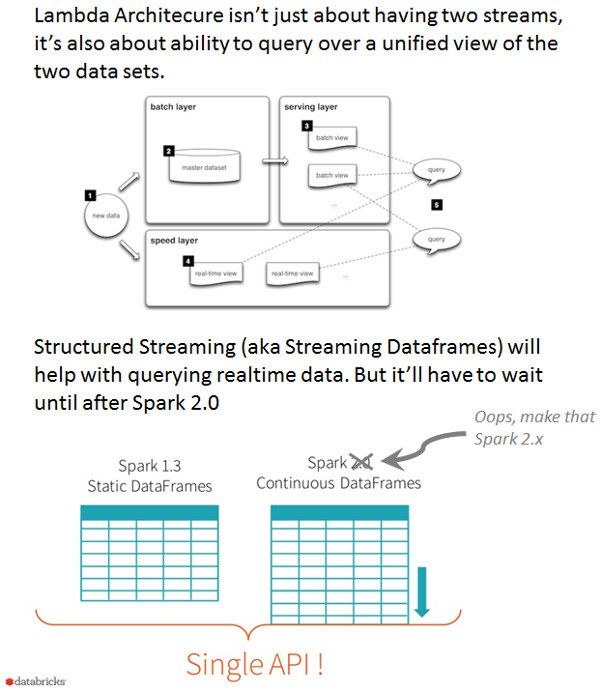 Image credits: lambda-architecture.net and Michael Armbrust's Spark Summit East presentation. Some have the misconception that Lambda Architecture just means you have separate paths for batch and realtime. They miss a key part of Lambda Architecture: the ability to query a unified view of both batch and realtime. Structured Streaming, also known as Structured Dataframes, will provide a critical piece: the ability to stream directly into a Dataframe, which can then of course be queried with SQL. There are still key adds in Spark 2.0: full SQL support including subqueries, and yet another 10x performanceimprovement due to "Tungsten 2.0" (on top of the 2x-10x improvement Tungsten brought over Spark 1.4, 1.5, and 1.6). Currently, Druid is still the reigning champ when it comes to Lambda in a Box. But Spark will likely take that crown before the end of this year. The powerful word2vec algorithm has inspired a host of other algorithms listed in the table above. 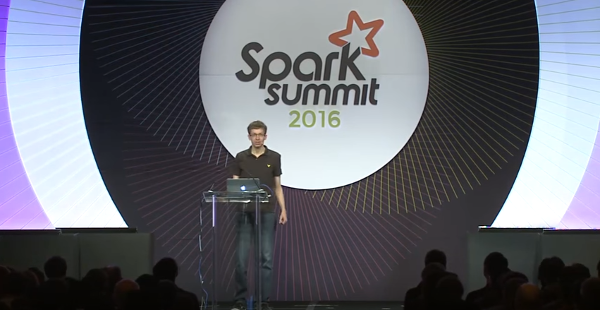 (For a description of word2vec, see my Spark Summit 2015 presentation.) word2vec is a convenient way to assign vectors to words, and of course vectors are the currency of machine learning. 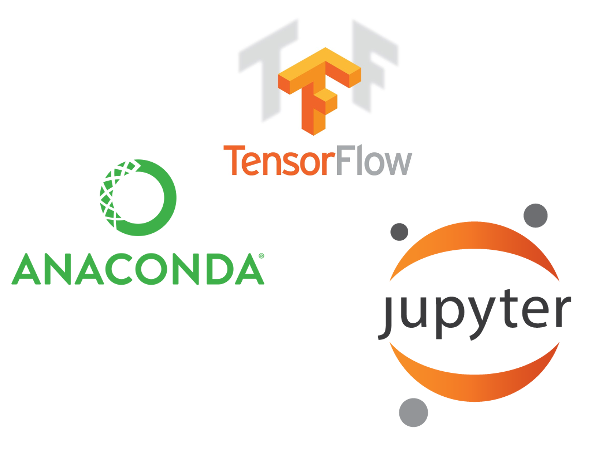 Once you've vectorized your data, you are then free to apply any number of machine learning algorithms. word2vec is able to come up with vectors by leveraging the concept of embedding. In a corpus, a word appears in the context of surrounding words, and word2vec uses those co-occurrences to infer relationships between those words. All of the XX2Vec algorithms listed in the table above assign vectors to X's, where those X's are embedded in some larger context Y. But the similarities end there. Each XX2Vec algorithm not only goes about it through means suited for its domain, but their use cases aren't even analagous. Doc2Vec, for example, is supervised learning whereas most of the others are unsupervised learning. The goal of Doc2Vec is to be able to apply labels to documents, whereas the goal of word2Vec and most of the other XX2Vec algorithms is simply to spit out vectors that you can then go and do other machine learning and analyses on (such as analogy detection). Like word2vec but because it operates at the character level, it is much more tolerant of misspellings and thus better for analysis of tweets, user product reviews, etc. Described above. But one more note: it's one of those unreasonably effective algorithms -- a kind of getting lucky, if you will. Instead of just getting lucky, there have been a number of efforts to ground the idea of word embeddings in something more mathematical than just pulling weights out of a neural network and hoping they work. GloVe is the current standard-bearer in this regard. Its model is designed from the ground up to support finding analogies, instead of just getting them by chance in word2vec. Actually, Doc2Vec uses Word2Vec as a first pass. It then comes up with a composite vector for each sentence or paragraph from the contributing Word2Vec word vectors. This composite gives some kind of overall context to the sentence or paragraph, and then this composite vector is plopped down into the beginning of the sentence or pargraph as an "extra word". The paragraph vectors togeher with the word vectors are used to train a supervised-learning classifier using human labels of the documents. Whereas word2vec intentionally uses a shallow neural network, Image2Vec uses a deep neural network and composes the resultant vectors from the weights from multiple layers of the network. Image elements that might be represented by these weights include image fragments (grass, bird, fence, etc.) or overall image qualities like color. If machine learning on images involves high dimensions, videos involve even higher dimensions. Video2Vec does some initial dimension reduction by doing a first pass with convolutional neural networks. So whereas it could be said in Spark 1.6 that DataSets are a derivation of DataFrames, it is specifically the case in Spark 2.0 that DataFrames are a derivation of DataSets. A question was posed over at the online forums for my book about how to implement symmetry difference in GraphX. The answer is the code below. This short piece of code pulls a number of tricks. First is the overall strategy. The goal is to identify the symmetric difference size for every possible pair of vertices in the graph. This suggests that we need to do a Cartesian product to obtain all possible pairs of vertices. But rather than just getting the Cartesian product and doing an RDD map() directly off that, we instead create a whole new Graph where the edges are that Cartesian product. The reason is so that we can leverage outerJoinVertices() and glom on the set of nearest neighbors using collectNeighborIds()(which returns a VertexRDD, suitable for outerJoinVertices()). And collectNeighborIds() itself is a powerful function that didn't get covered in my book. It's a convenient way to, for each vertex, gather the vertex Ids of all the neighbor vertices. Note in Scala the set difference operator is &~ rather than -. This week Databricks announced GraphFrames, a library posted to spark-packages.org that is based on Spark SQL Dataframes rather than RDDs (as GraphX is). GraphFrames is still a work in progress -- it is currently at the 0.1 version -- so it provides interoperability with GraphX (graphs can be converted back and forth). GraphFrames provides the graph querying capability that GraphX always had trouble with. GraphFrames, because it uses DataFrames from Spark SQL, allows you to query graphs using SQL. Plus GraphFrames sports a subset of Cypher, the query language from Neo4j. I describe GraphFrames and provide some interesting examples in chapter 10 of my book. Chapter 10 was just released to the MEAP (Manning Early Access Program) for my book this week. GraphFrames is also performant due to the two optimization layers built-in to Spark SQL: Catalyst and Tungsten. Catalyst is an RDBMS-style query plan optimizer, and Tungsten leverages the sun.misc.unsafe API to do direct OS memory access, bypassing the JVM (as well as avoiding garbage collection). Tungsten also performs code generation, generating JVM bytecode on the fly to access Tungsten-laid-out memory structures in a maximally efficient manner. One of the examples in my book shows an 8x speedup compared to the GraphX version.